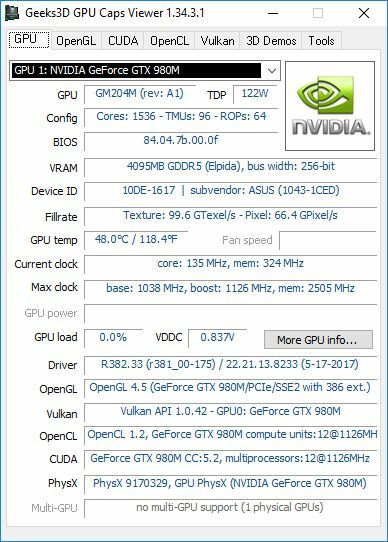 NVIDIA has published a new set of Windows certified graphics driver for all GeForce graphics cards. R382.33 brings support and optimizations for Tekken 7 and Star Trek Bridge Crew. R382.33 exposes the same OpenGL extensions and features than R381.05. Same thing for Vulkan.